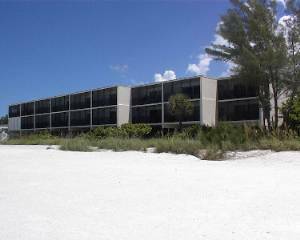 Sunset Terrace Condo located at 2312 Gulf Drive in Bradenton Beach is a Gulf front complex featuring one and two bedroom units with a heated pool, undercover parking and screened lanais. 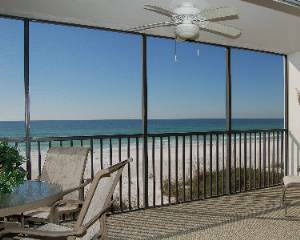 Beautiful Gulf views can be enjoyed from almost every room. The large screened lanais are perfect for enjoying your morning coffee or experiencing the sunsets over the gulf. 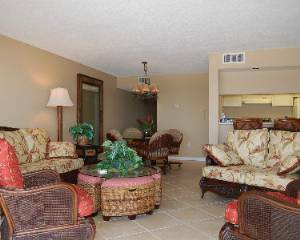 These spacious units offers all unit amenities including an in unit, full size washer and dryer. 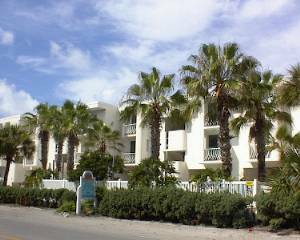 These beautiful and comfortably furnished units will sleep four to six each.Sunset Terrace is a one week minimum rental. Pictures included in this listing are of various units. 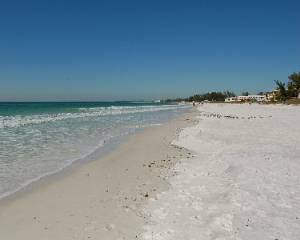 Direct gulf front units with full and unobstructed views of the beach. Many museums and theme parks within a two hour radius. 10% monthly discounts apply to rentals of more than 28 days. Rates vary by individual unit. Rates listed are base rents and subject to seasonal increases due to holiday and extremely busy months. Cancellations and Refunds: All deposits are non-refundable in the event of cancellation. Travel insurance available for US and Canadian residents and is highly recommended. Other Fees: $40.00 reservation fee required. $50.00 damage deposit waiver required Travel insurance strongly recommended. 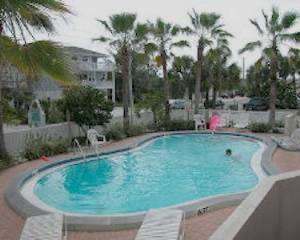 Holiday rates apply to Easter, July 4th, Thanksgiving and Christmas weeks.